We are Oklahoma's only certified member of MD Anderson Cancer Network®, a program of MD Anderson Cancer Center. Through this affiliation, oncologists and surgeons at Oklahoma Cancer Specialists and Research Institute and St. John have access to some of the best cancer-fighting resources in the world. 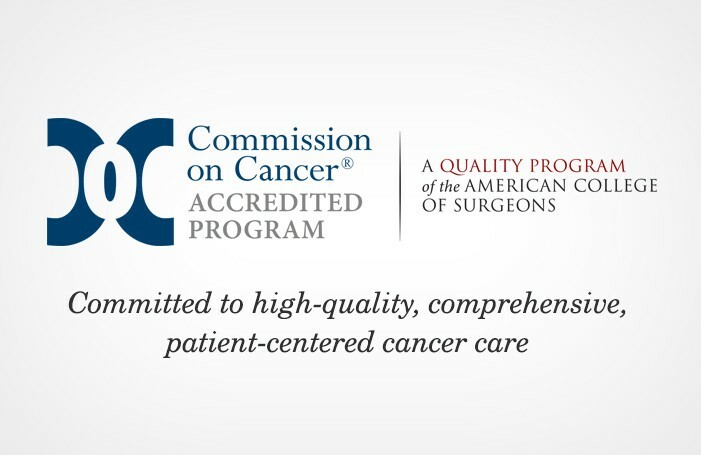 The Commission on Cancer, a quality program of the American College of Surgeons, challenges cancer programs to enhance the care they provide by addressing patient-centered needs and measuring the quality of the care they deliver against national standards. 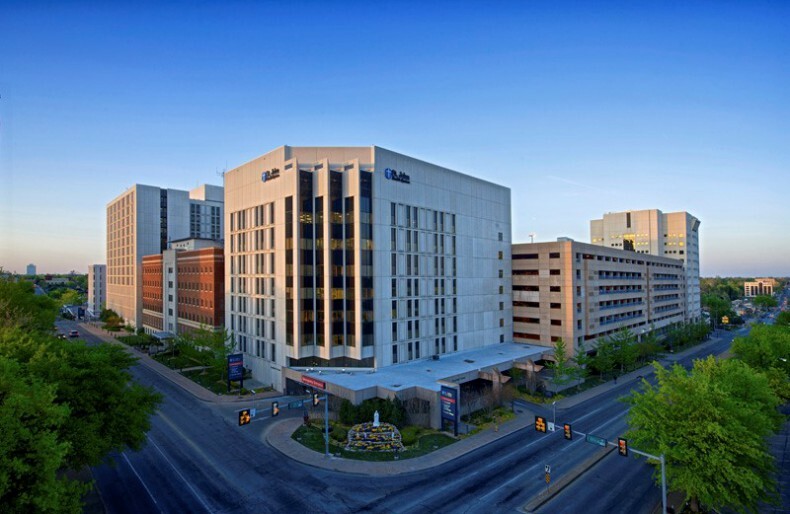 St. John Medical Center has been accredited by the Commission on Cancer since 1949, longer than any other hospital in Oklahoma. 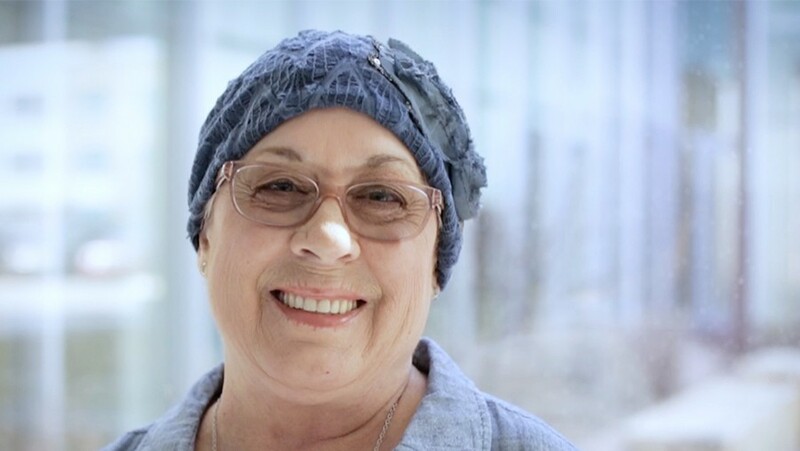 St. John is proud to offer a unique rehabilitation program designed specifically for cancer survivors, to help them physically and emotionally heal from the side effects of cancer and associated treatments. Social support is important to the recovery process, so St. John and the Joe Niekro Foundation have teamed up to provide the community with the Tulsa Brain Aneurysm & AVM Support Group.